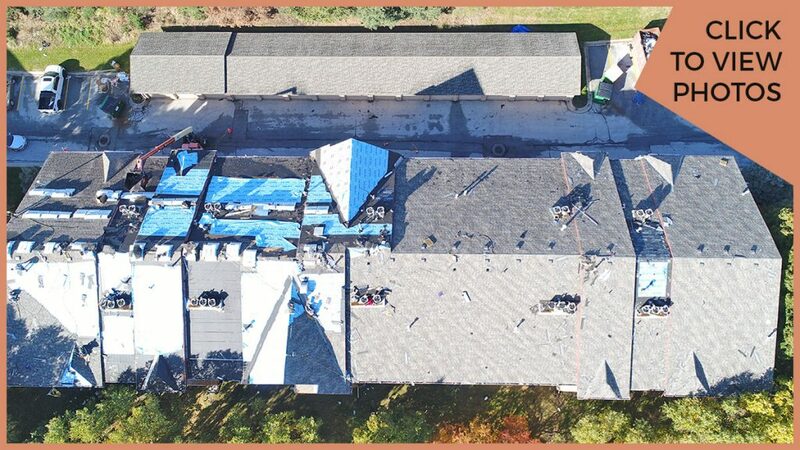 Pinnacle Roofing installs most roofing systems available on the market in both the commercial and the residential sectors. A few of our many projects are featured below. For more information on specific products installed or not listed please ask a Pinnacle Roofing professional. 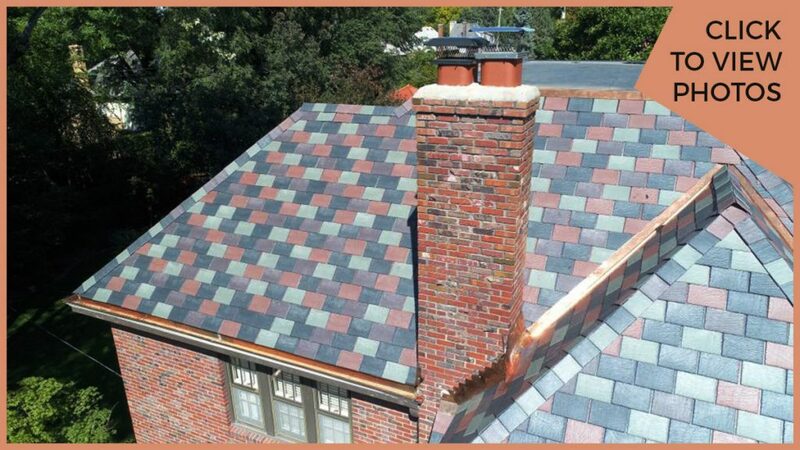 Architectural or heritage shingles are the most common type of shingle installed by homeowners. They have a three dimensional appearance, and are composed of varying layers of fiberglass, granules, and asphalt. Luxury shingles are heavier and thicker than laminated architectural shingles. They were created to replicate the appearance of hand-split cedar shakes in the form of premium roofing asphalt. The shade, texture and rustic sculpted edges combines to create a sophisticated design that stands far above the rest. 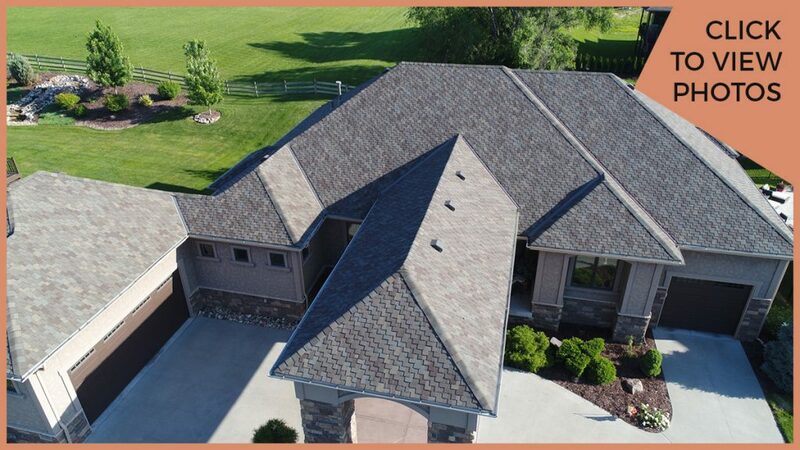 Synthetic shingles are made from combinations of plastic and rubber polymers. 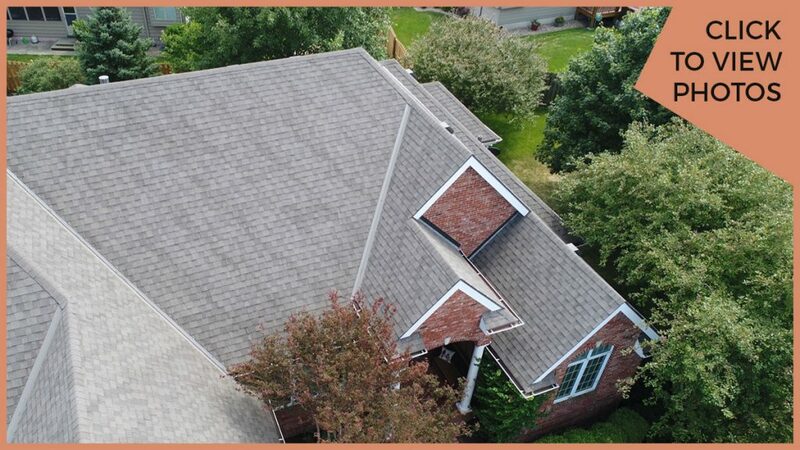 They most commonly mirror the appearance of wood shake or slate shingles without the expense or installation headaches. Apartment complexes and multi-family housing use the same types of shingles as on single family projects. The laminated architectural shingle is the most common selected by building owners due to its affordable price and performance. Metal roofing consists of low slope and steep slope applications. Metal roofing systems come in a variety of styles, designs, and colors. 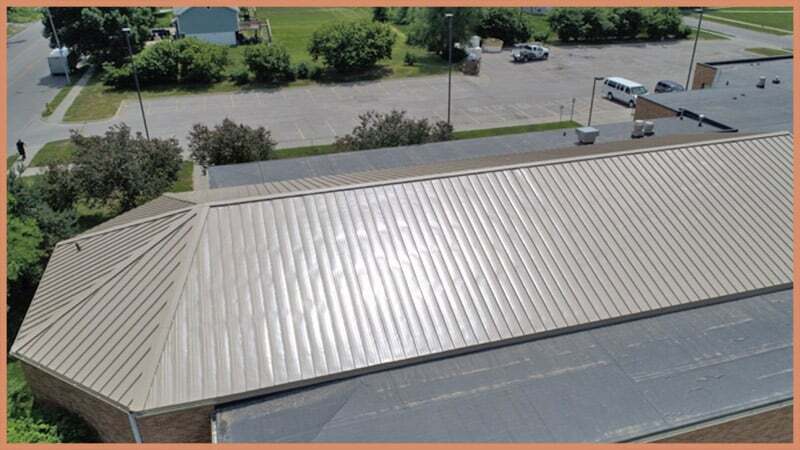 Metal roofing systems have a long life span and provide a sleek smooth appearance. 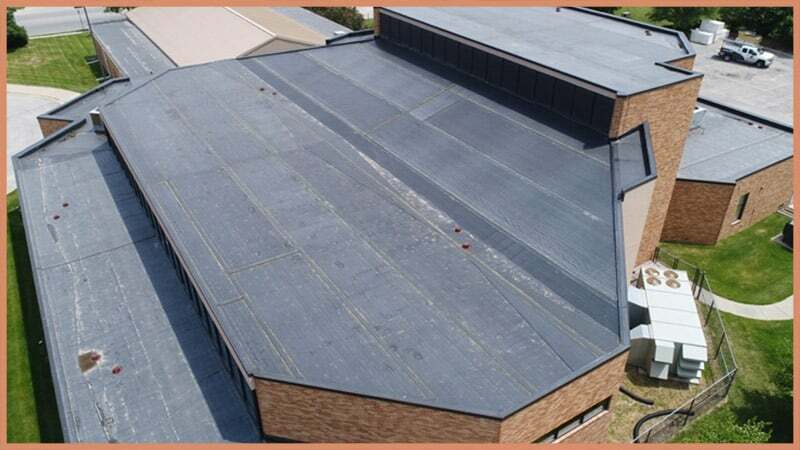 Many commercial roofing systems are low slope or nearly flat surfaces. 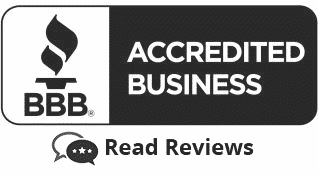 A variety of options exist, but Pinnacle roofing specializes in EPDM roofing systems. 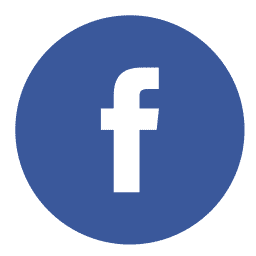 These systems are the most common for flat roof applications, and consist of a rubber membrane that is either glued or mechanically fastened to the roofing substrate. Roof coatings are a highly elastomeric adhesive that is much thicker than paint, and can be applied over existing roofing surfaces. 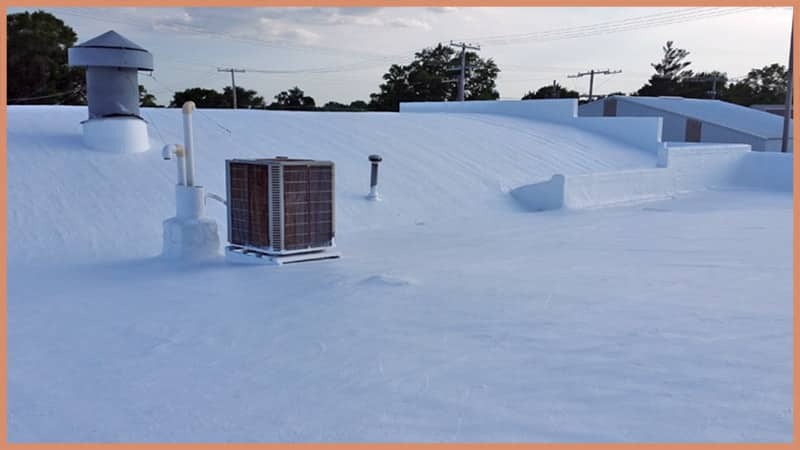 Roof coatings are a cost effective way for building owners to restore their roofing system at a lower cost than full replacement.